Jackson did endeavor to make this epic unique by filming in 48 fps (frames per second), when most films are shot in 24. 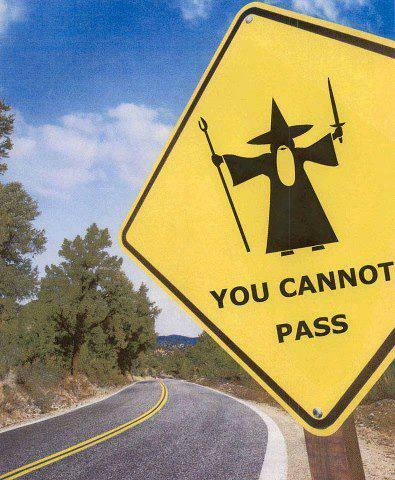 I suppose this was to send a constant reminder that this is not just another installment of LOTR. An hour into Hobbit Part 1 in 3-D, however, my brother asked if my eyes had adjusted yet. No. And I’m not certain that they ever quite did. The 3-D and 48 fps somehow made this epic feel like a British sitcom. The perfection of every image was like watching HD ultra – super realistic, like Pixar fur. Hair and make-up was still flawless, of course, so Jackson’s attention to detail has not changed. Everything moved quicker, except the storyline. Bilbo’s internal conflict is deciding if he is worthy of an adventure, or brave enough for one. His external is being accepted into the new fellowship of 14 – all dwarves but one and Gandalf, who is lovely as usual. 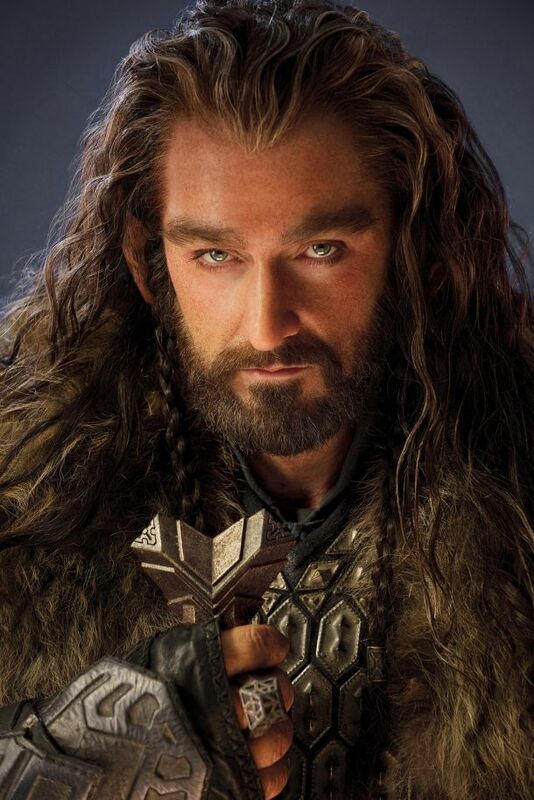 The main Dwarf Theron is played by an incredible actor, Richard Armitage, (seen recently in Captain America as the Hydra spy who shoots the professor and gets chased down by Cap). Still, I left wondering what was missing. I think they forgot to help me fall in love. 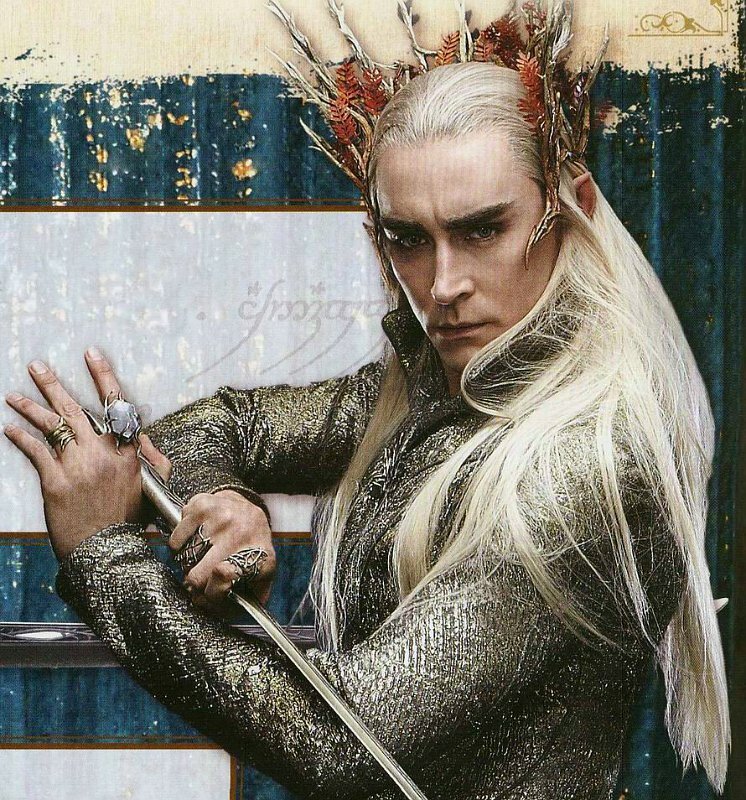 This episode lacked a dashing ranger from the North and kindly blonde elf, though two moments with Lee Pace almost cured me. 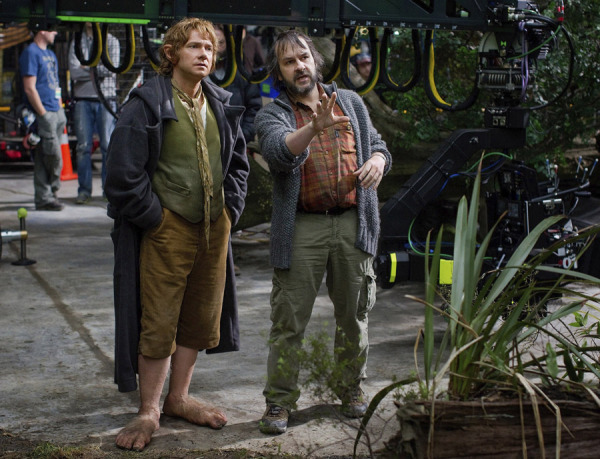 Audiences need to care deeply about characters, and dwarf mannerisms leave much to be desired. It felt like another Snow White cast at times, singing eating belching fighting dwarves who can’t help but put Bilbo and the elves down. 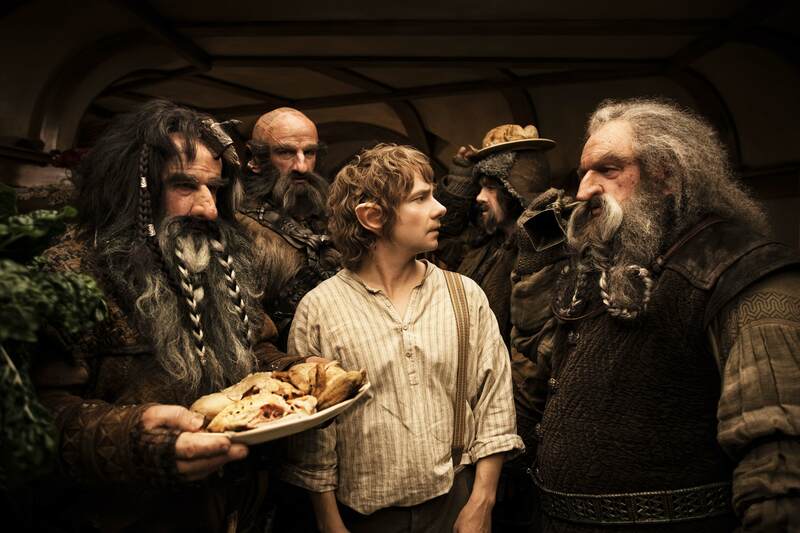 Bilbo too seemed selfish and worrisome – hardly the pure-of-heart Frodo that I expected. Don’t worry, Mr. Jackson: angry super fans haven’t turned on you like they did Lucas for making JarJar. 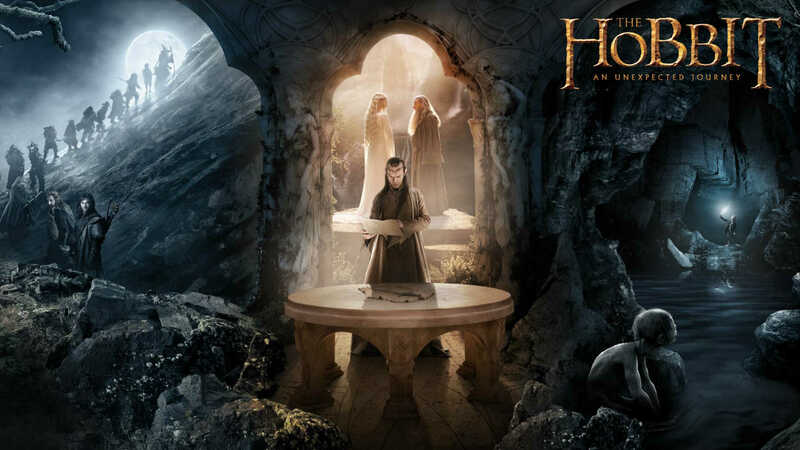 My sisters still call themselves Hobbits, and they will go see it again and wait for the special featured extended edition to be released before they buy it. Who knows, people may even add the grotesque Goblin King to their figurine collections. And, I’m afraid I’ll have to go along for all three films because It’s a worthy quest. I have always wanted to hunt a dragon. I’m so glad I saw it in 2D. I think it helps to connect with the characters better vs. 3D hfr when you are distracted with all of the eye candy. Lovely review! watch it in 2D once.. will certainly catch the story better! Great blog. Im glad i came across it. I love the movies and will definitely be stopping by more often to see your reviews. 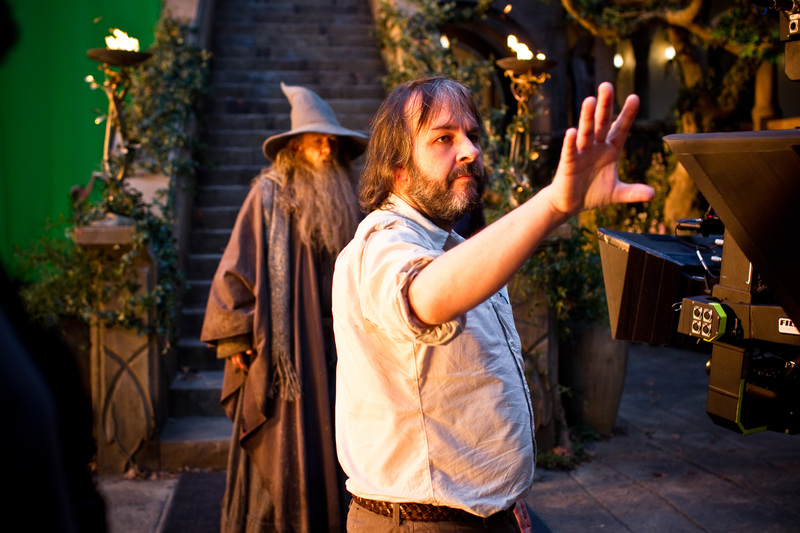 I love LotR…it is an amazing piece of film-making. I think some people, probably those who aren’t too familiar with the source material, were expecting more of the same. It must be realised that The Hobbit (the book) was much more a work for children than its sequel. It’s not as dark and the emotional range is definitely narrower, but its also funnier and more lively.